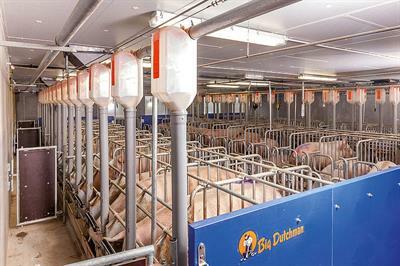 The service centre is the starting point for the production of healthy piglets. 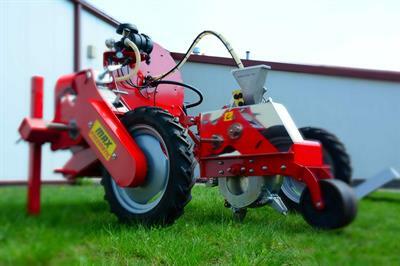 In order to achieve optimum boar performance, the sows have to be in top condition. In addition, the room should be light and the boar should easily be able to stimulate the sows. 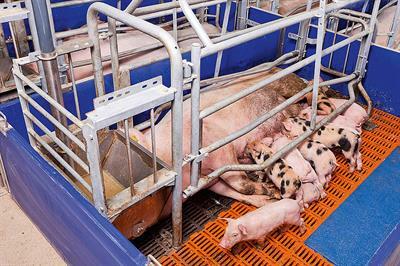 Where single stalls are used, the door behind the sow is opened and closed manually by the service personnel. 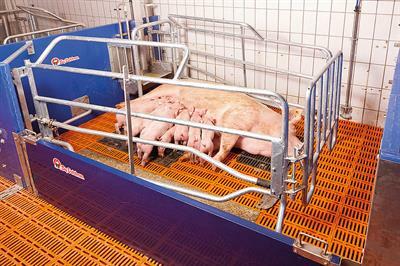 When the stall is open, the sows can move around freely in their group. 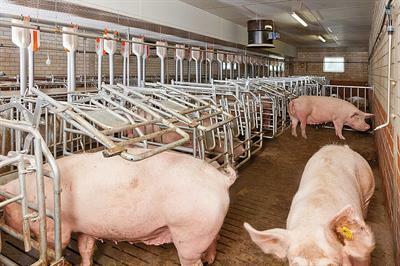 The free-access stalls ”BD” and ”Easy Lock” developed by Big Dutchman provide sows with the advantages of animal-friendly housing and the farm staff with the advantage of optimal working conditions. They can be used in the service centre and in waiting areas. 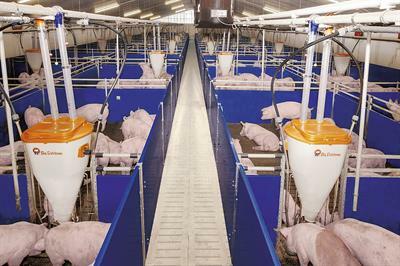 In addition to the most advanced feeding technology, Big Dutchman can also offer its customers animal-friendly, easy-to-clean systems for sow, nursery and finishing housing. 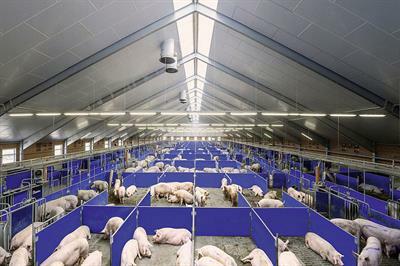 SowComfort is a very durable, non-slip rubber mat guaranteeing a secure foothold for the sow when she stands up or lies down. 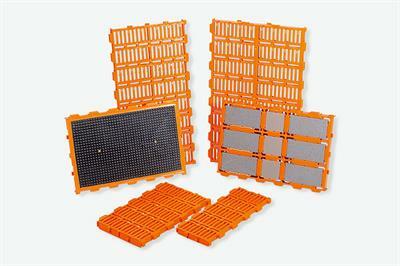 A special method has made it possible to permanently integrate the rubber mat into the slat during manufacturing. As a result, SowComfort can easily be incorporated into the Big Dutchman floor system. 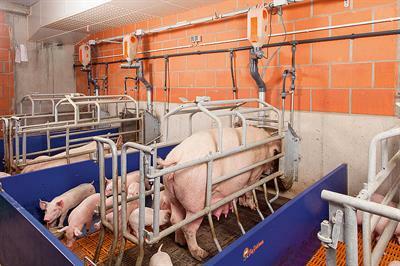 Nedap Weight Monitoring helps you to maximize ROI with automated sow weight monitoring and data recording of individual sows in group gestation housing. 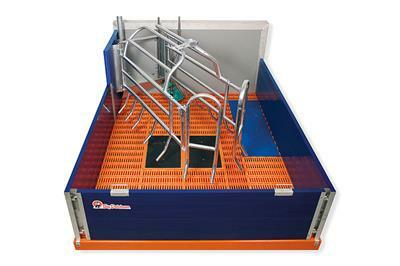 This system is a new tool to support sow production through precise sow body condition management. 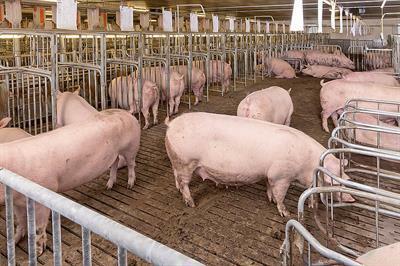 Maintain each sow’s ideal body condition to maximize productivity and ROI. 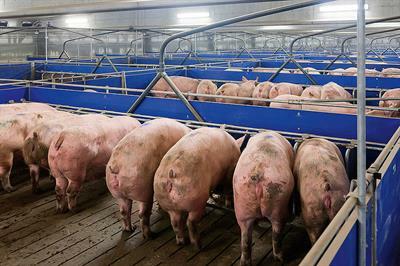 Lactating P1 Sows, Off-FeedSows, All Lactating Sows in Hot Weather, Boars.